Recently, there has been more of an increase in issues around recruiting and retaining employees for most of the industries we serve. With a stronger economy, we are seeing many of our clients struggle to fill open positions from entry level jobs to experienced executives. There has been pressure on wages, as well as a significant drop in applicants for many positions. At the same time, many states and cities across the country are looking to increase minimum wages to ensure all jobs are above the poverty level. Many are looking at phased in minimum pay rates of $15 per hour. In addition, there are more regulations and increased costs for benefits such as health care. What does all of this mean? In today's job market, it’s tougher to find the right employees at a cost that you can afford while still making money. So, when you get the right team of employees in place, it’s more important than ever to retain them. Over ten years ago, Tecmark was approached by one of its clients to use our tools to automate and support their employee program. Our client needed to automate and add controls to their employee program. Like we do for customer loyalty programs, our clients wanted us to provide the tools, technology, and support to reward their employees with great benefits from shopping at their place of employment; while ensuring that those benefits are provided to the right people, and at the right amount while not creating a lot of extra work. In the last year, Tecmark has been asked to work with some of our convenience store clients to build an employee program for them as well. They wanted a program, in addition to their existing loyalty program, to provide their employees great benefits such as reduced gas cost and many deals within their stores. 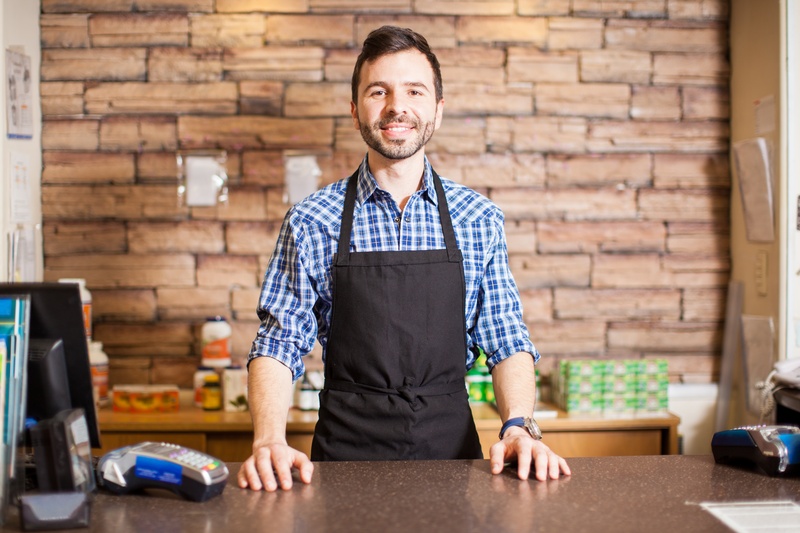 This solution lets our convenience store clients determine their market needs to ensure that they can reward their employees. They have found it a great way to give back to their employees while also ensuring that they are doing everything possible to retain those employees. Tecmark is beginning to offer these programs to the markets we serve. In a few cases, we have launched the employee program for our clients before they consider a loyalty or rewards program. With our integrated solutions, it’s been easy to give our clients the flexibility to build the employee program they need and to manage it easily by simply providing their employees with a card that is their access to benefits. We're starting to see the positive results for our clients from these programs. As we get more data, check back to see actual case studies. For now, click below to download our existing case study on a multi location convenience store rewards program.